We are very pleased you have chosen to visit our website. This will give you the opportunity to understand what our practice is all about. It is our hope that you will find it informative and assist you in making your decision in choosing us to be your oral health provider. The staff of Dentistry @ Brockville look forward to hearing from you and meeting you personally at our state of the art dental practice. One of the greatest things about working in the dental field is meeting new people. 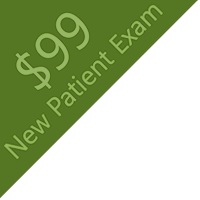 We understand every patient is unique therefore we strive to cater to your individual needs. We are a team committed to excellence and will ensure you are provided with the best dental care possible in order to improve and/ or maintain your oral health. Place your trust and confidence in us, while we transform your smile into one you have always dreamed of. Our experienced and dedicated team will ensure every visit is enjoyable and relaxing. 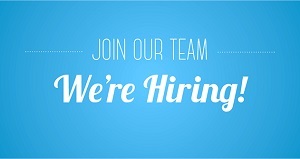 Our office is looking for a Dental Assistant to join our BROCKVILLE TEAM IMMEDIATELY. Please pass this message along to anyone you think may be interested. Call our office at 613-341-9000 to schedule a time to drop your resume off. 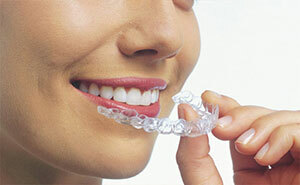 Invisalign...The clear alternative to braces. Call Dentistry @ Brockville to book your free consultation for invisalign treatment with our orthodontic team. 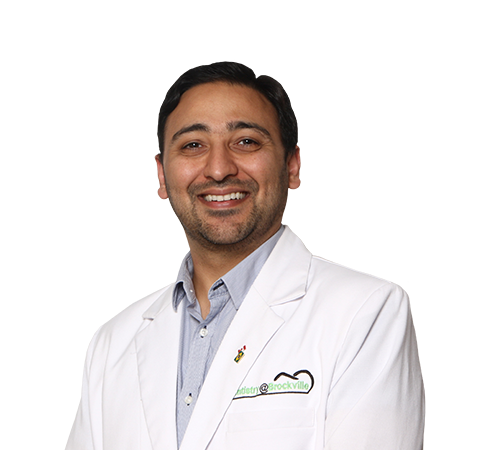 Invisalign team welcomes all ages (613) 341-9000. 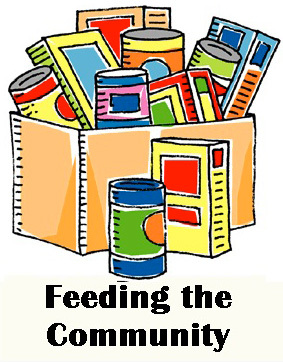 To all patients who bring in a "Non Perishable Food item" at your next appointment (to donate to our local food bank): your names will be entered into a draw to win a Fresh Turkey from Rick's Butcher Shop.